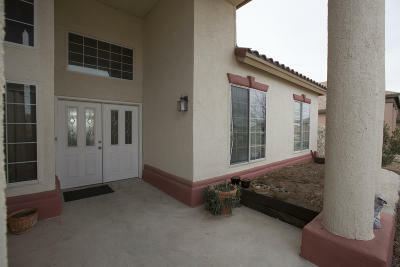 Looking to up size your living with lower taxes but still close to town? 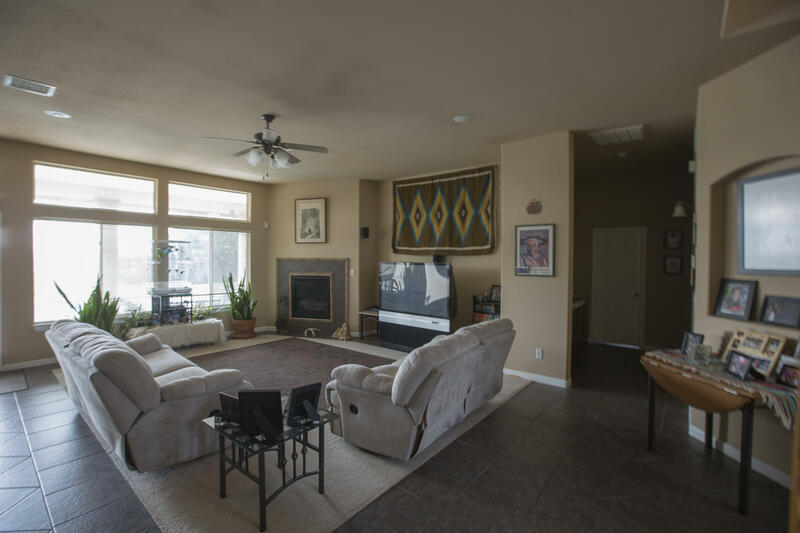 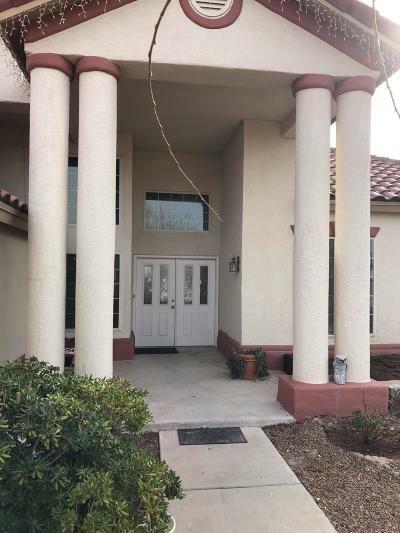 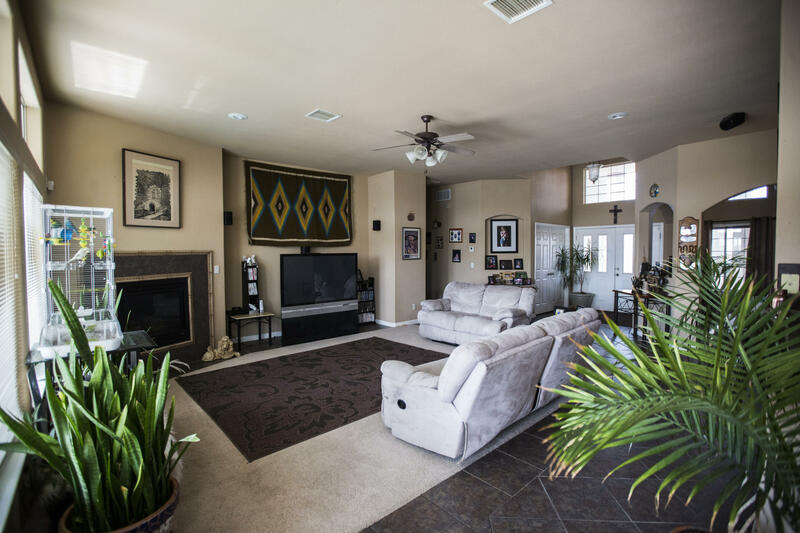 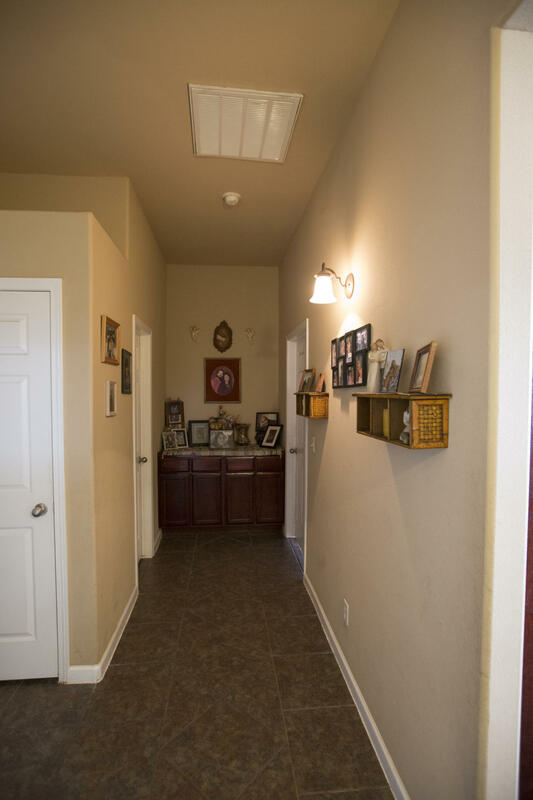 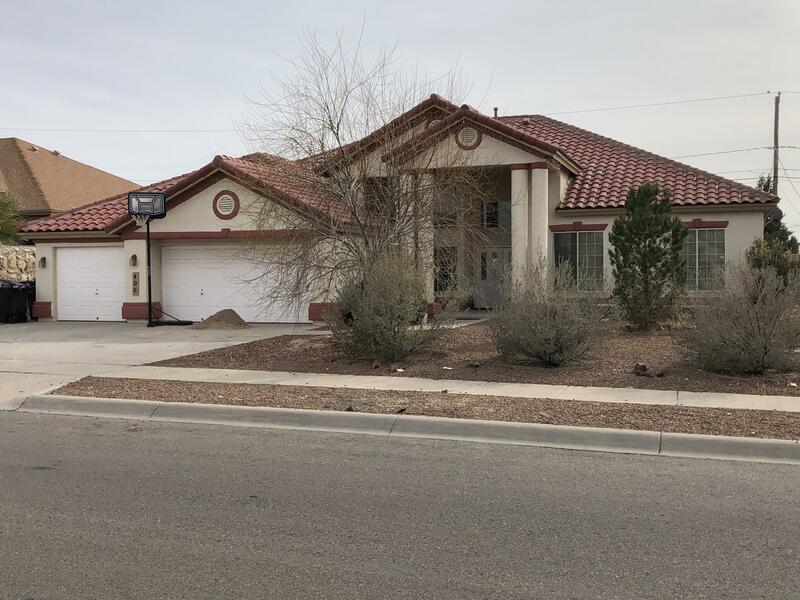 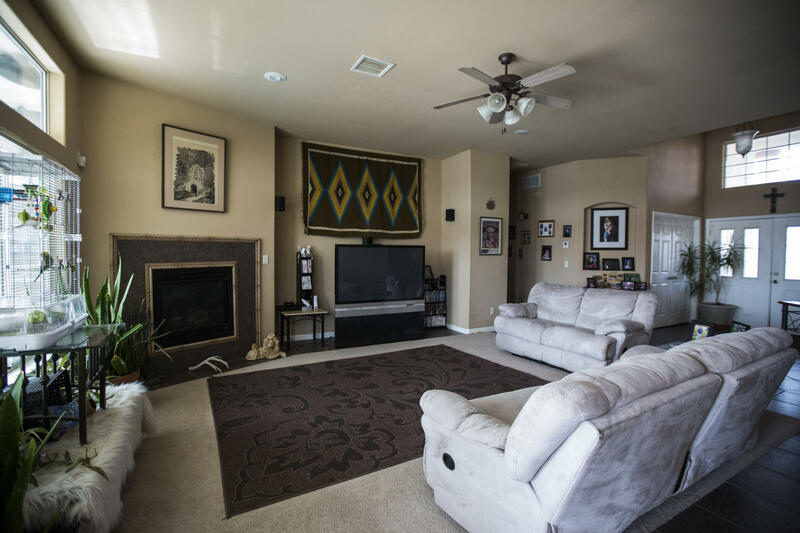 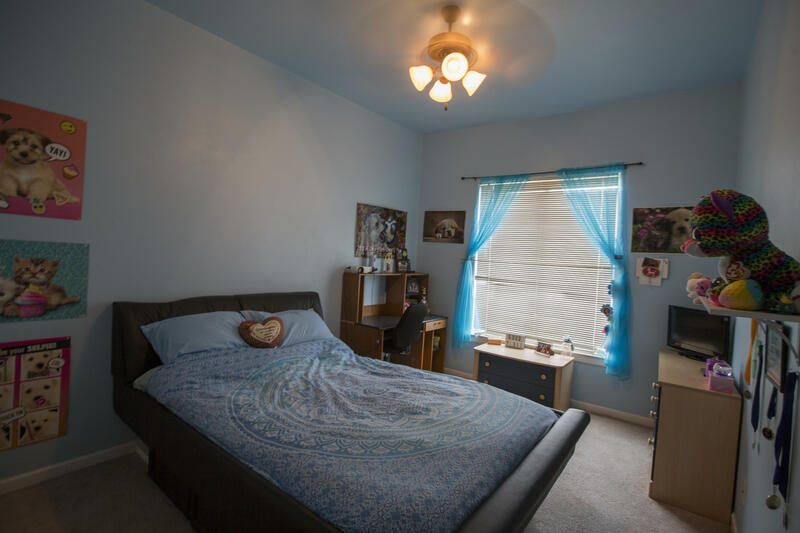 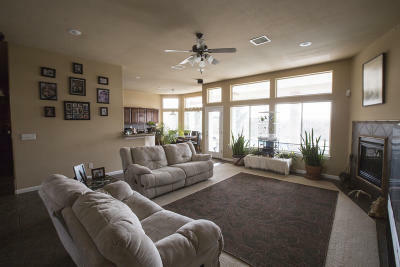 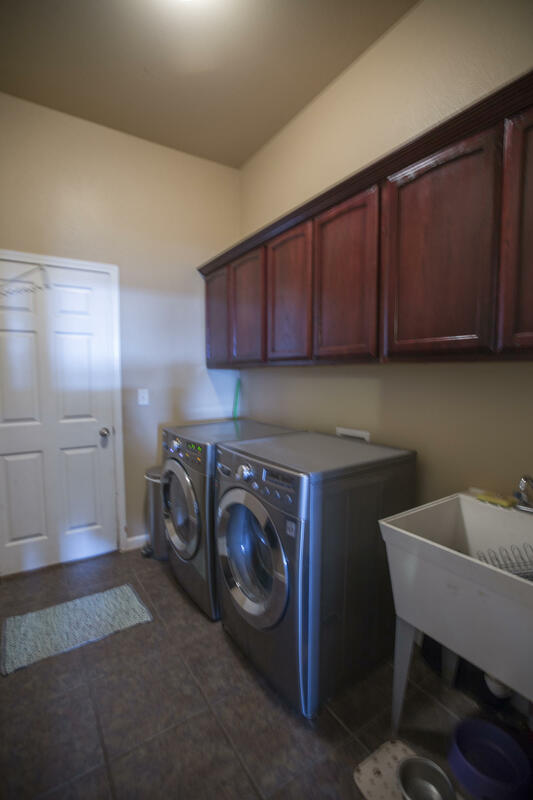 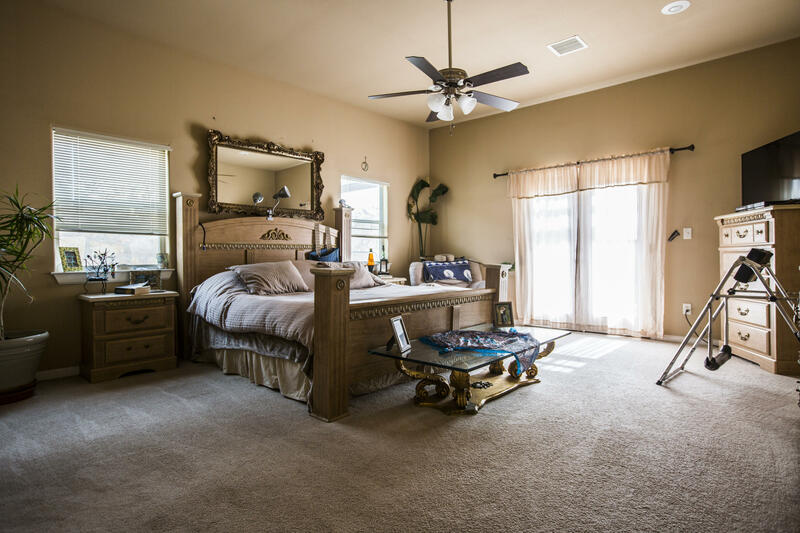 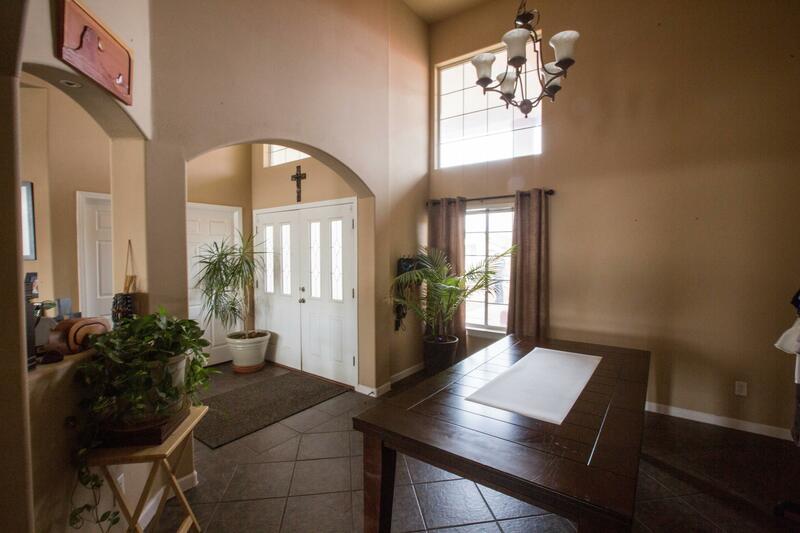 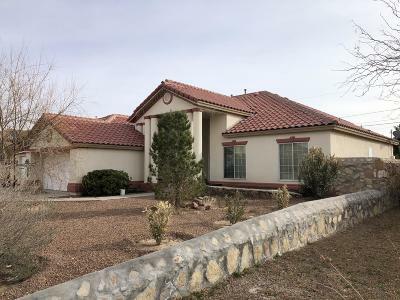 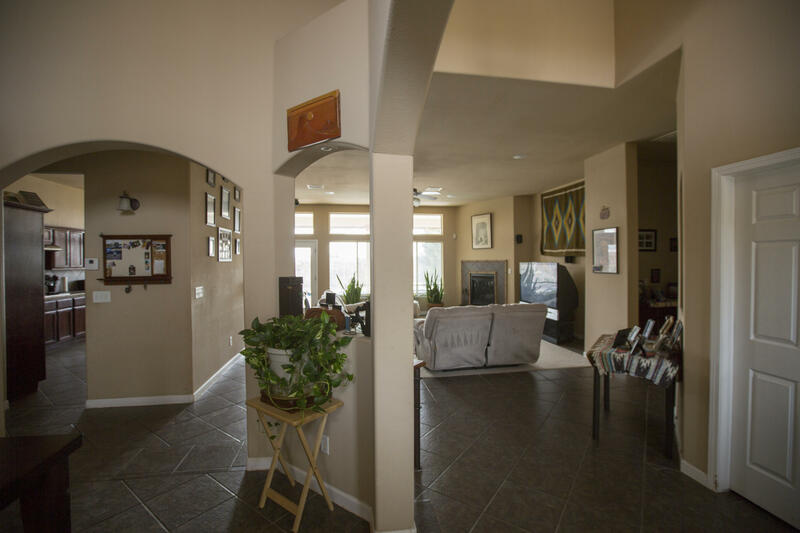 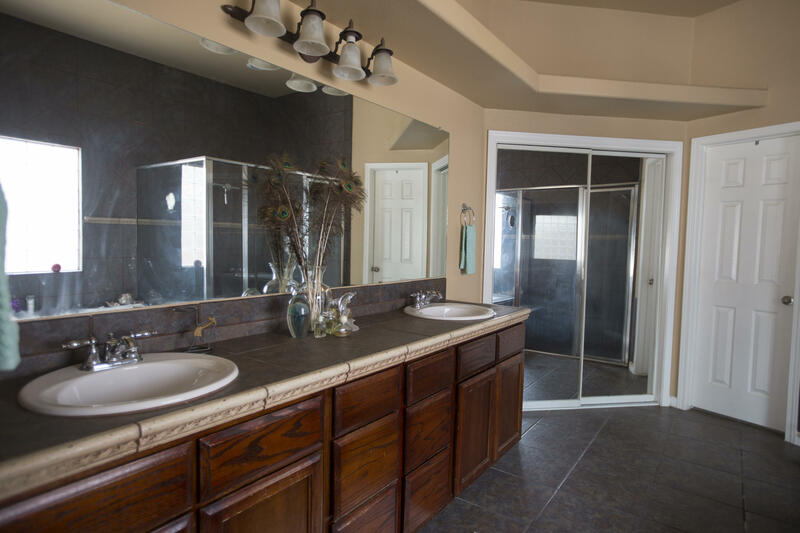 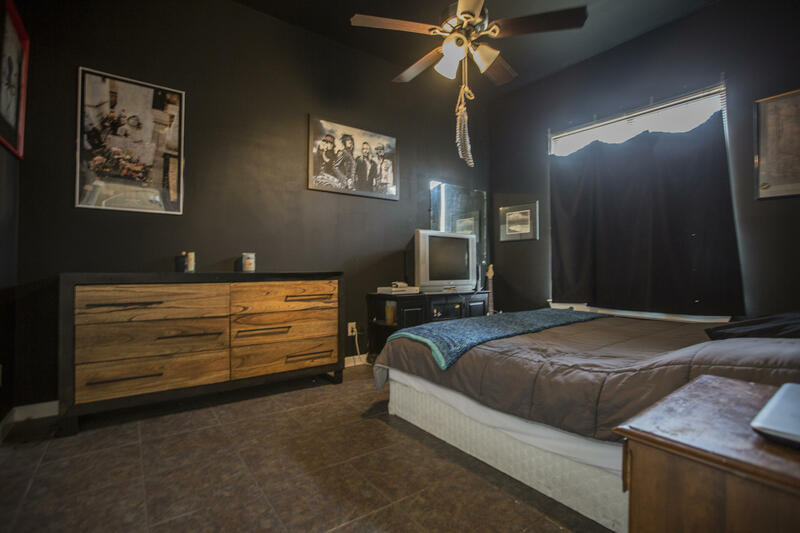 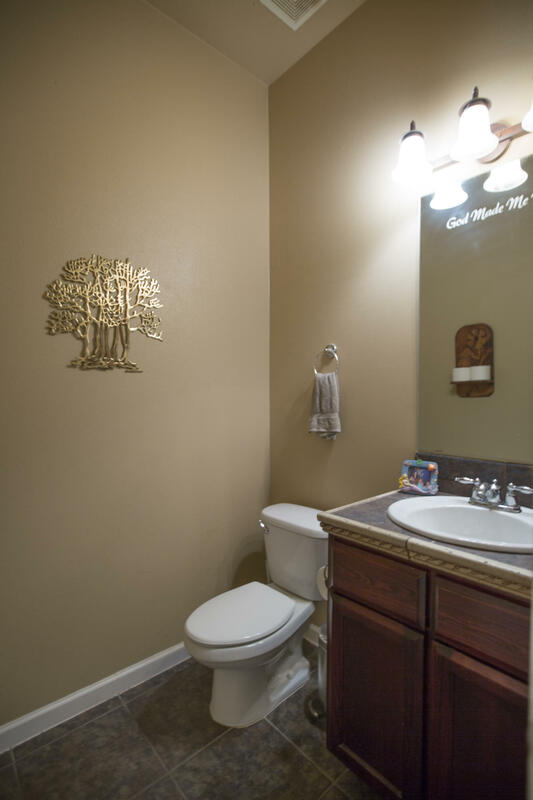 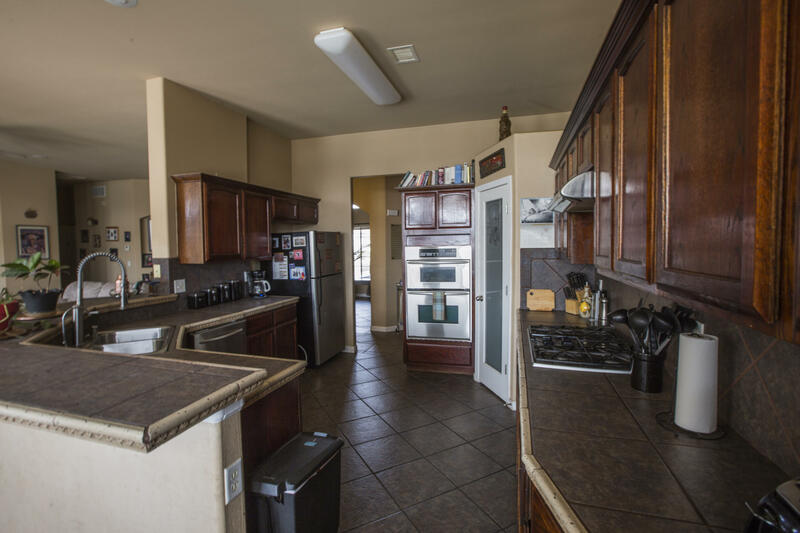 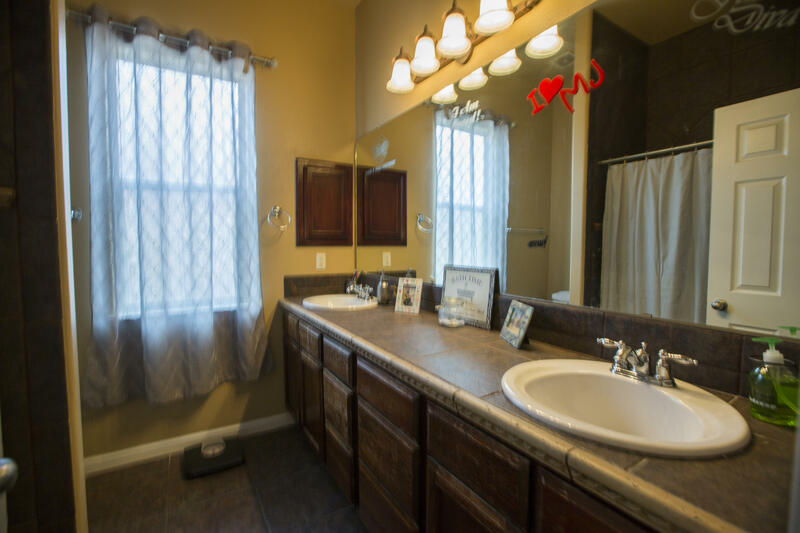 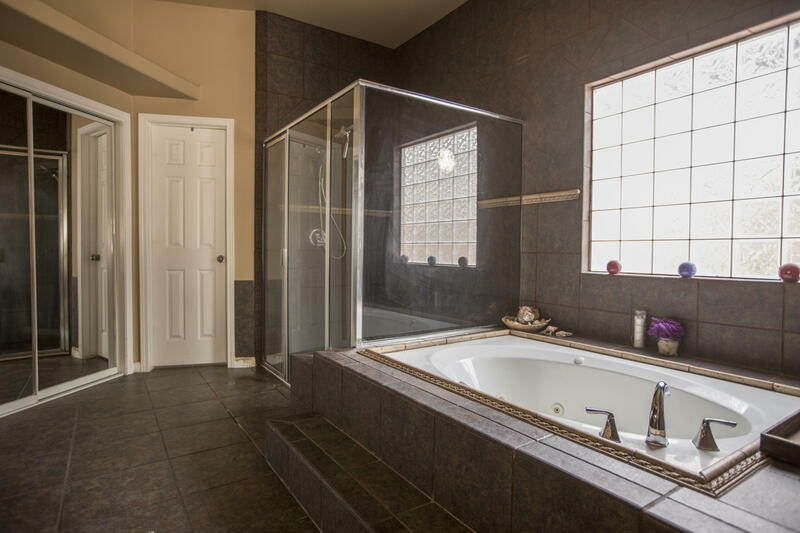 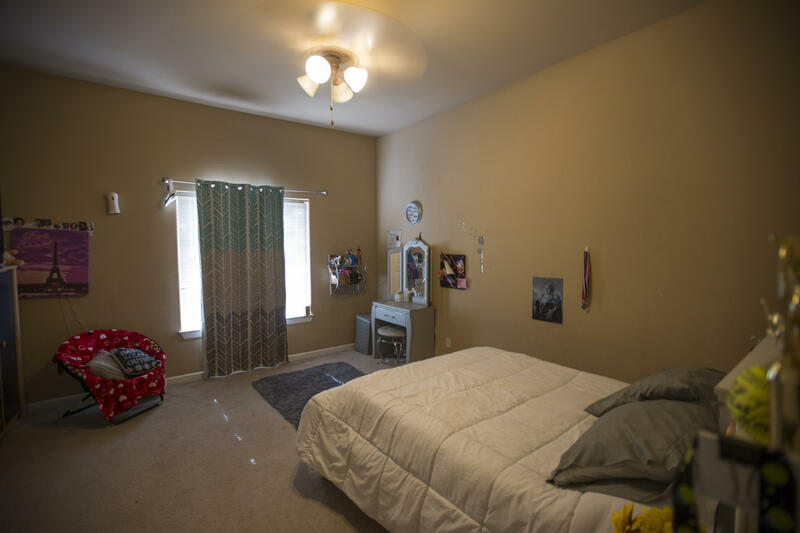 This home has what you are looking for, Located in the beautifully established Canutillo Heights with amazing open floor plan, tile counter tops in kitchen and baths, tile flooring in main living area and carpet in bedrooms. Three car garage that current owner use as entertaining cave. 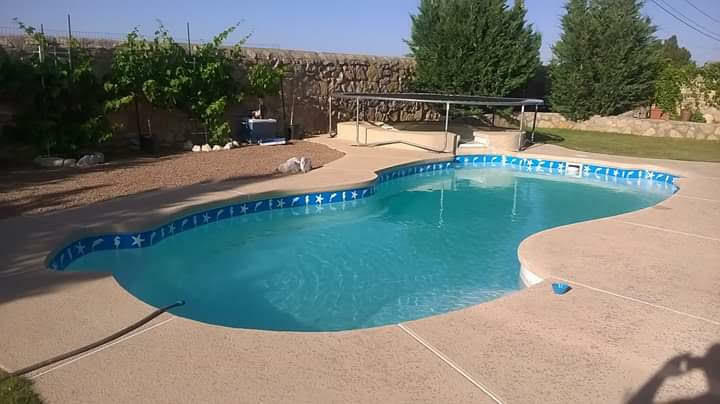 Outdoor living with pool and bar on patio. 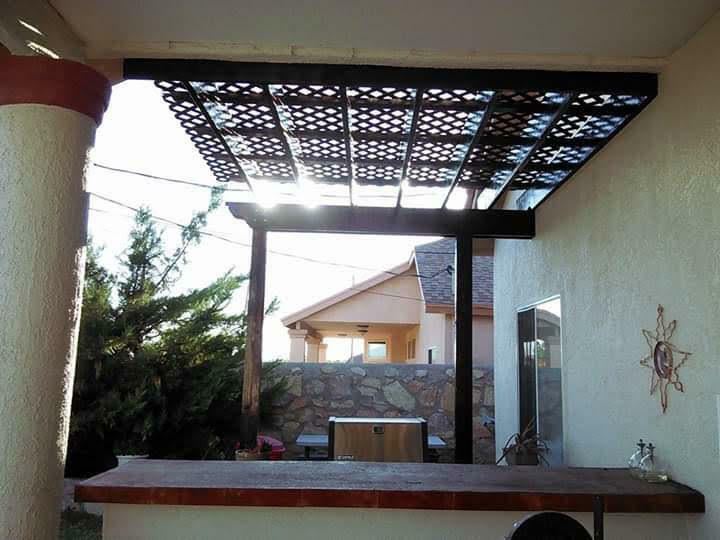 Perfect for cooling off in the hot summer days, Entertaining Family and Friends with a BBQ, Graduation Party or just a quiet evening with a glass of wine next to the fire pit. Only 5-10 min drive to the Outlet Shoppes of El Paso, Cabela's and 10-15 min drive to Downtown El Paso TX.